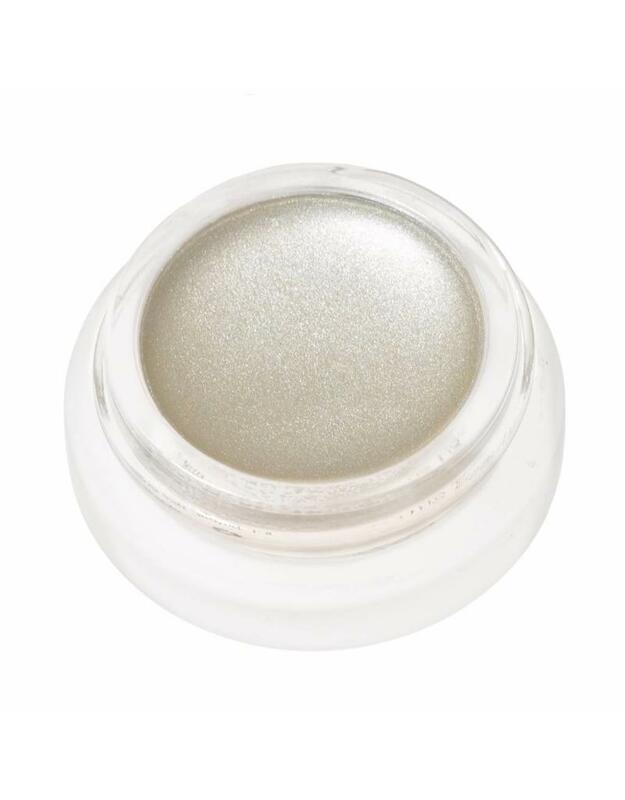 A soft cream highlighter with a transparent, velvety soft tint. 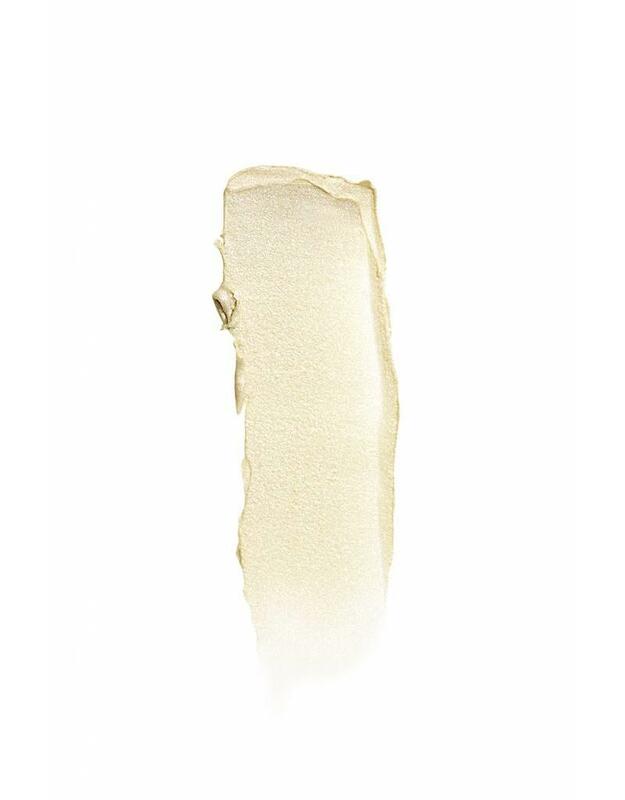 Provides a beautiful, subtle glow onto the face. 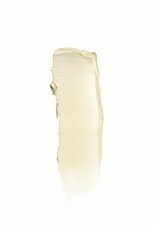 Use a finger or a brush to apply the product onto the cheekbones, brow bone, the cupid's bow and the bridge of the nose. 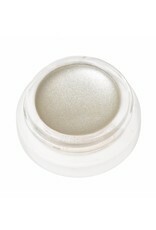 Can also be used on your eyelids for a glossy finish or over a matte lipstick to give it more shine.